Our Kenwood portables are perfect for individuals that are constantly in and out of their vehicles all day long. Light weight and powerful, these portables will get the job done. They are built for business and have a wide range of audio accessories available to them. 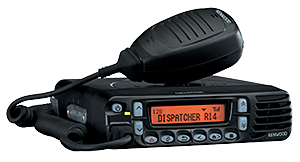 Kenwood's mobile radios are the workhorse's on our network. Powerful yet small enough to mount in dash, these mobiles will get the job done. 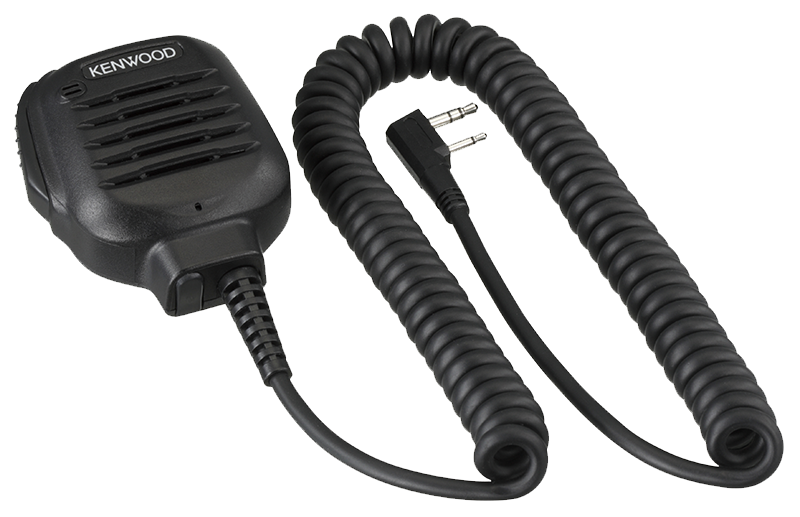 With a list of audio options available these mobiles will integrate seamlessly into your fleet. 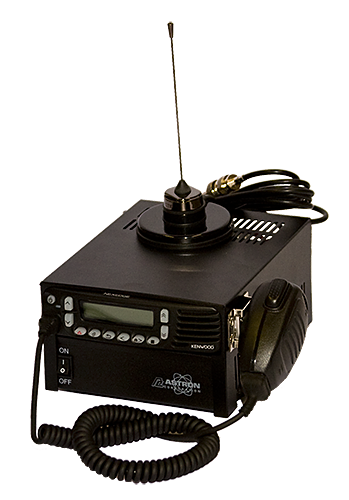 Kenwood control stations, or base radios, are the perfect compact option for most dispatchers. With an integrated power supply this unit can be placed almost anywhere. 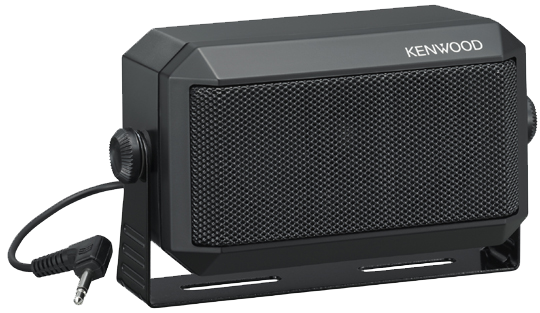 Kenwood control stations have options available ranging from external speakers to desktop remotes making it a versatile choice. 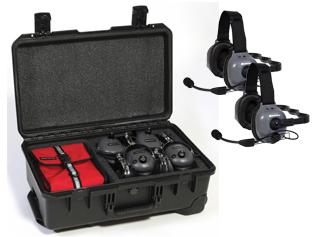 Expand the capabilities of your NexWave digital wireless system with Sonetics digital wireless headsets. Sonetics work team systems allow your staff to complete their work faster and safer than ever before. The work team systems comm hub can be interfaced with either of our NexWave mobile radios. This allows for hands free communication between your team. 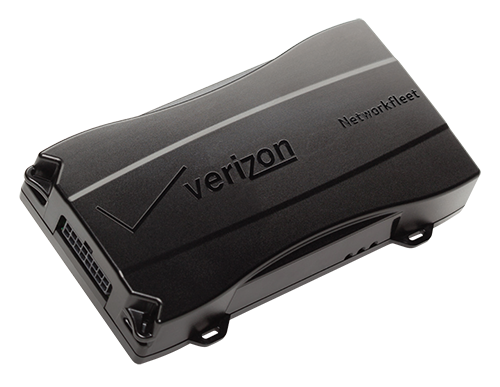 Our GPS Data Modules open up a world of options for fleet managers. When polling rates need to be quick and/or you wish to have extensive alerts about vehicle issues our GPS Data Modules are for you. It operates independently of our voice and texting services giving you the best of both worlds. We have a wide range of accesories to fit our portables, mobiles and mobile data terminals. We also carry a full line of vehicular chargers and no drill mounts. If your looking for something and don't see it listed here, please contact us.